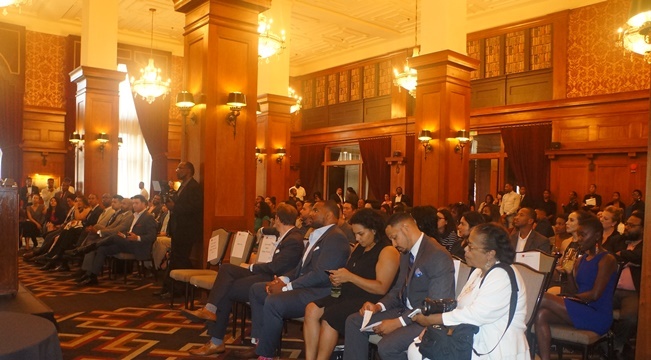 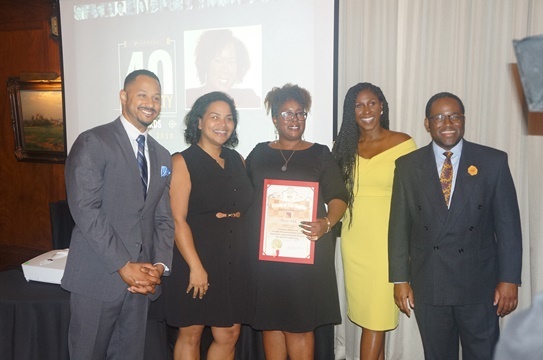 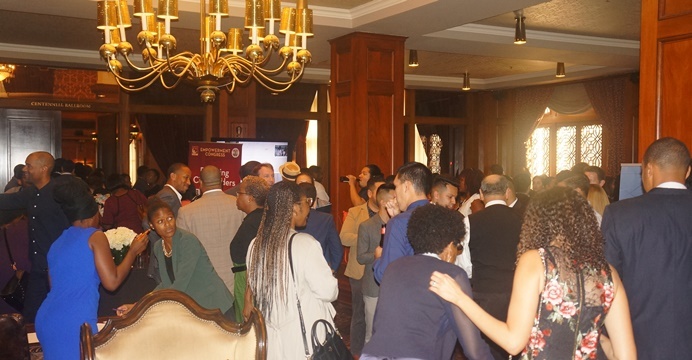 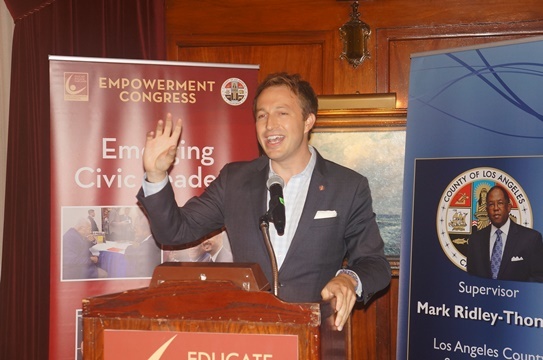 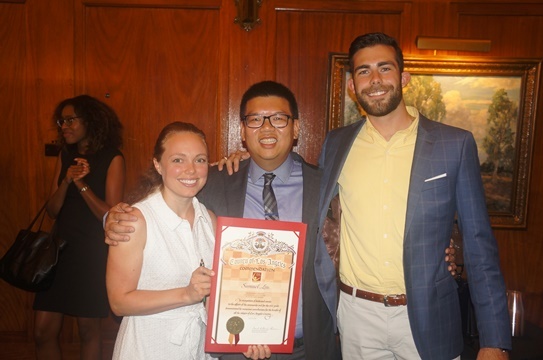 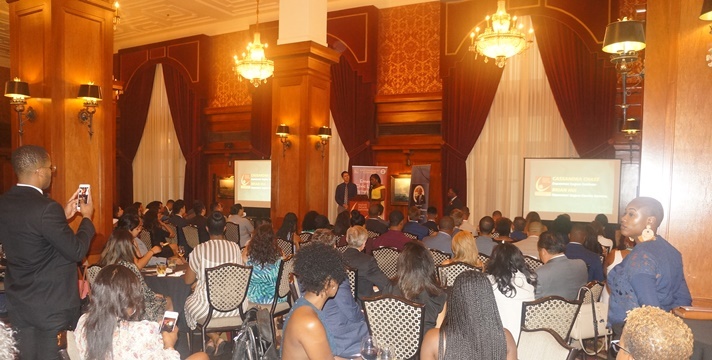 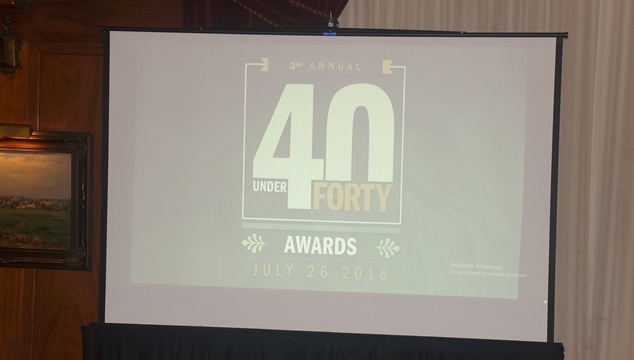 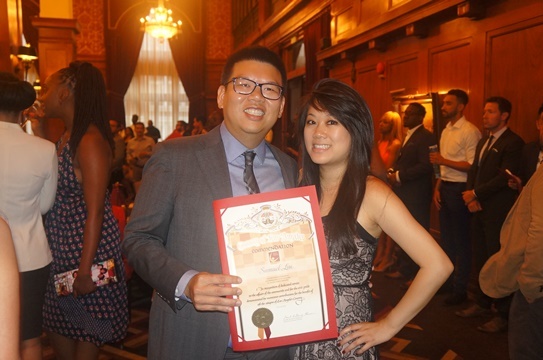 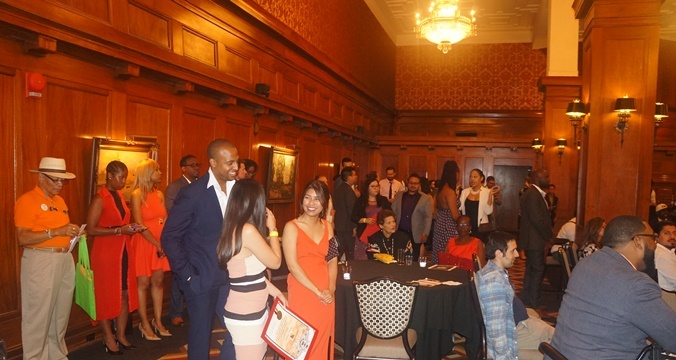 The 3rd Annual 40 Emerging Civic Leaders under 40 Awards ceremony held in the Athletic Club of downtown Los Angeles July 26th. 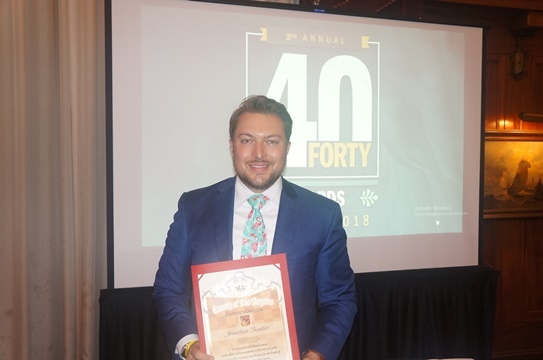 2018 40 Emerging Civic Leaders under 40 Honorees recognized by Ret. 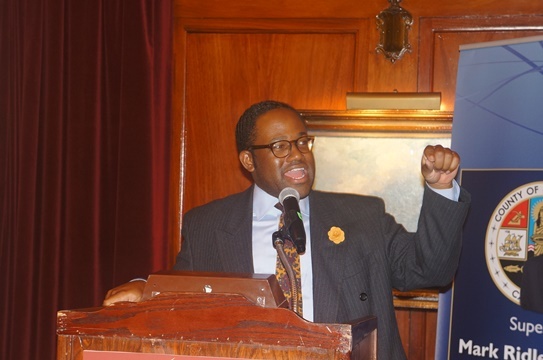 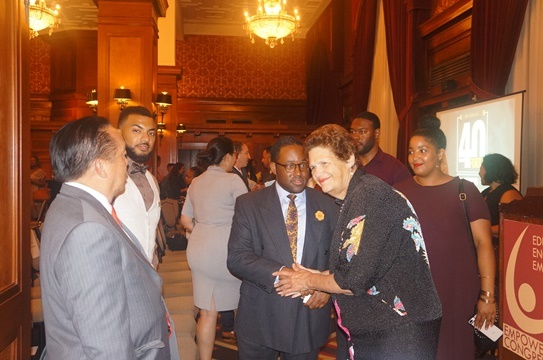 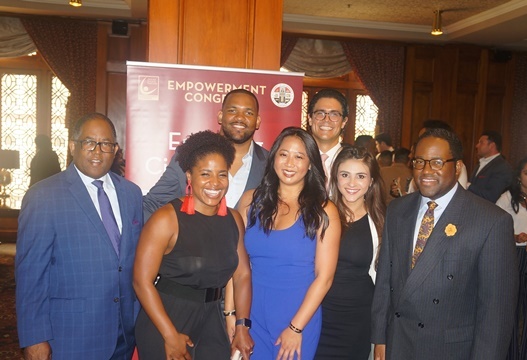 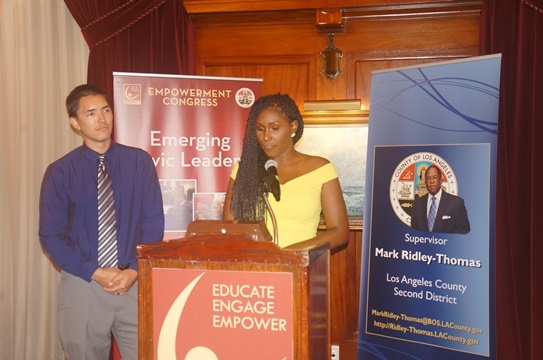 Assemblymember Sebastian Ridley-Thomas at the ceremony of the Emerging Civic Leaders Committee of the Empowerment Congress. 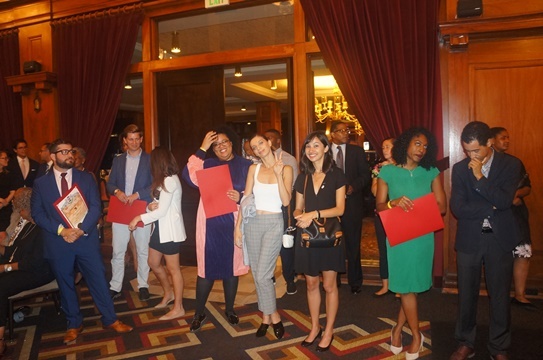 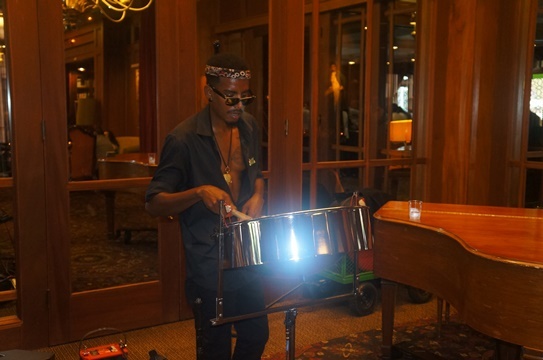 Adam Sieff, alison Hartson, Amir Johnson, Andres Cuevo, Anthony d. Mays, ashley Lamothe, Aura Vasquez, Austin Clements, Brenda Valiente, Cameron Onumah, Charlie Hernandez, Claire Totten, Cristina Pacheco, D’Artagnan Scorza, Halle Phillips, Hrag Hamalian, Jaaye Person-Lynn, Jake Levine, Jenny Delwood, Jessica Salinas, John Lovett, Jonathan Beutler, Jonathan Thompson, Juana Hernadez, Kwiri Yang, Kyle Webb, Lindsay Louie, Luiza Yeghiazaryan, Mia Pierson, Michael Lens, Nicole Vick, Rex Richardson, Ryan Kelly, Samuel Liu, Sara Hernandez, Shally De Leon, Shanita Nicholas, Tommy Vietor, Tyree Boyd-Pates, Uduad-Joe Ntuk.